The Arrows Young Leader Award prepares young people to become the driving force behind setting up and running their own Arrows Archery club. The course offers great value and can easily form part of a sports leadership programme. 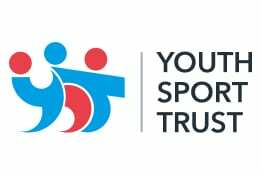 • After the course, participants are ready to run Arrows archery clubs for primary school pupils (aged 7 – 11) and volunteer in the School Games. 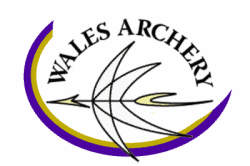 Lastly, order the tutor and learners resources from Clickers Archery and you will be ready for the course to begin! Once you have organised the course you will need the tutor and learner resources to deliver the course. There are also free optional online videos for deliverers and leaders to use on the course.